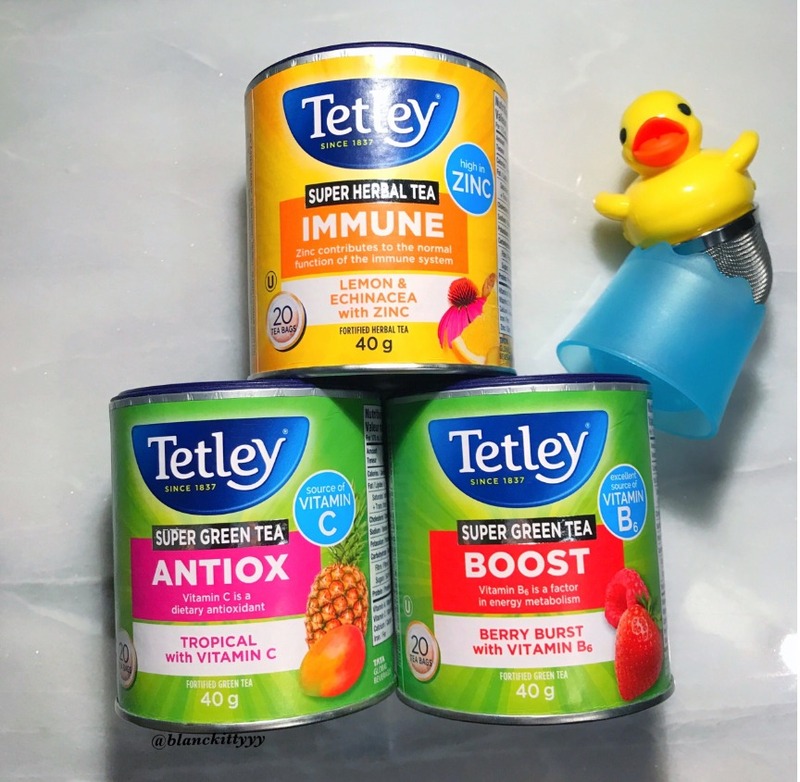 Super Green Tea BOOST is an excellent source of Vitamin B6, a factor in energy metabolism. 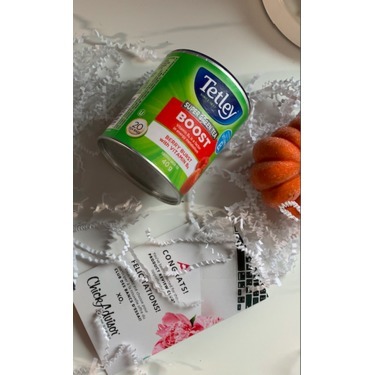 Tetley BOOST Berry Burst combines the delicious natural flavour of green tea, strawberry and raspberry. One cup of BOOST contains 25% of an adult’s recommended daily intake of Vitamin B6. Great wake-me-up in the morning! Of the three flavours I received, this flavour was my second favourite. 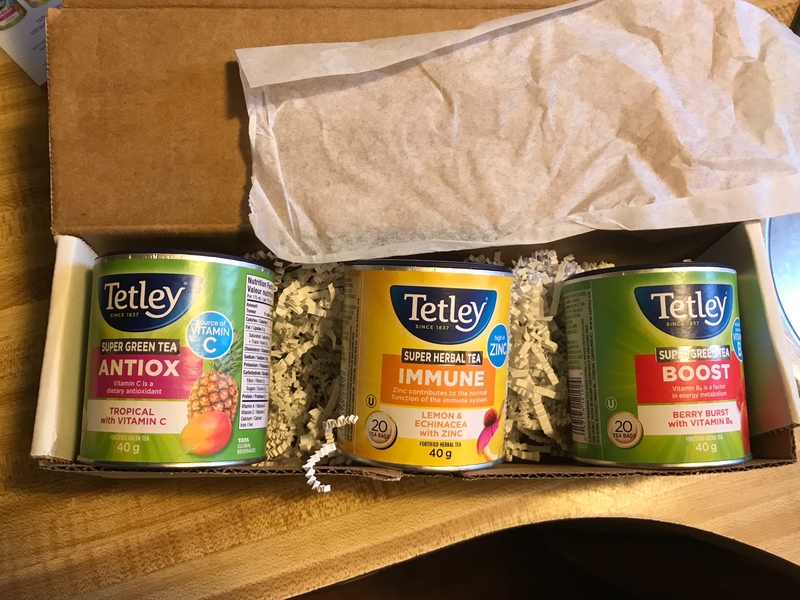 The fruity taste wasn't really my top choice as I don't typically enjoy fruit teas, but I still did enjoy this one and found it a good way to change up my morning tea routine with the various flavours. 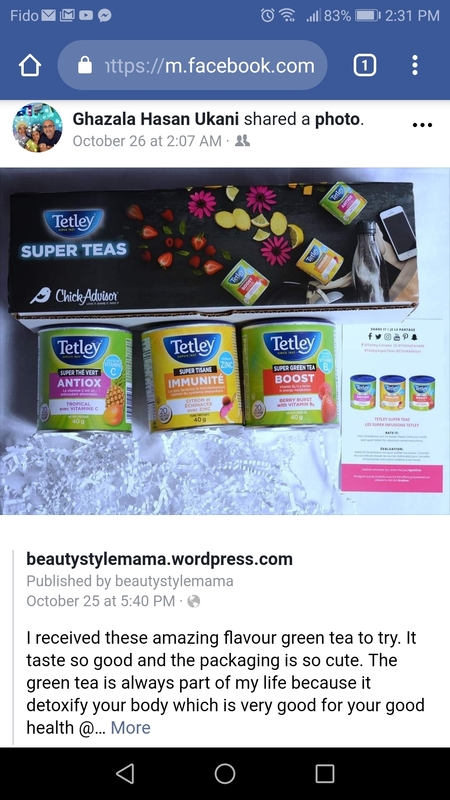 I didn't notice many differences due to the vitamins in the tea bags, but I did feel very healthy while drinking them and would say it helped to make me feel more awake in the morning. 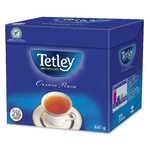 The scent is nice and strong when brewed, which I enjoy in a cup of tea. I was pleasantly surprised with the flavour as well, as usually I find the flavours to be minimal compared to the scent, but the taste of these definitely lived up to the amazing smell. 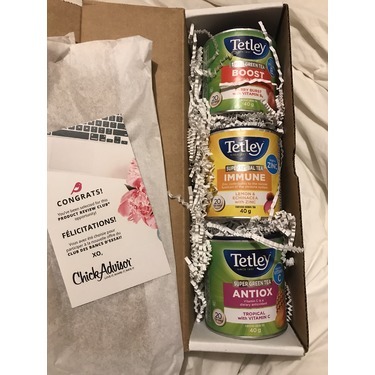 Highly recommended for any tea lovers and it's something I've really been enjoying keeping in my morning routine! Tastes great! Don't know if it works for increasing my metabolism yet but it will be an added bonus if it does. 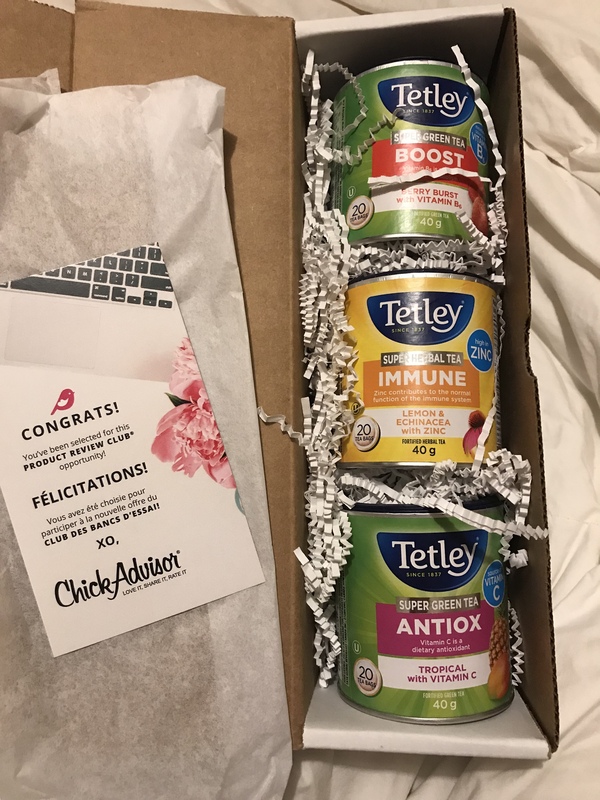 The detox tea is also delicious. I do feel more energetic. 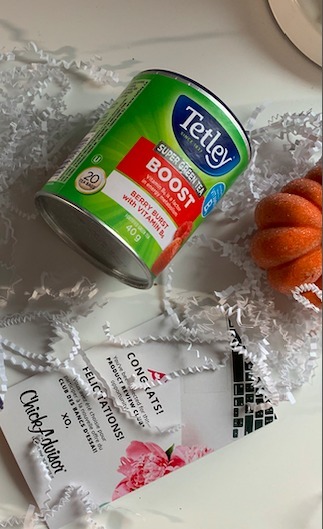 I recently purchased this tea because the boost berry burst with b6 caught my eye and I really wanted to give this a try . 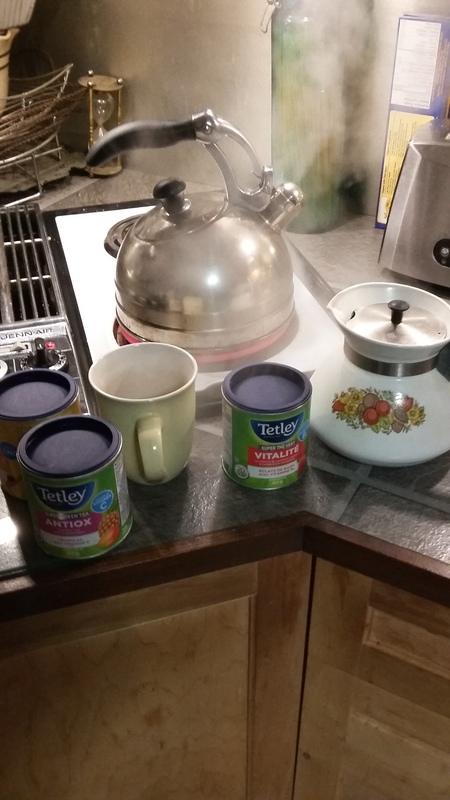 I’m not usually a fan of fruity teas but I really enjoyed this one . I drink it hot but also cold with ice , which I really like . Give it a try ! Expected to find uplifting tasty berries aroma with green tea. Found the taste that I can't even describe. The list of ingredients looks impressive, but delicious taste and aroma simply weren't found in my cup. 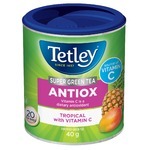 When I first open the Tetley Super Green Tea box, all the Raspberry and Strawberry aroma burst out. I also enjoy the Vitamin B6 in it which is a factor in energy metabolism. 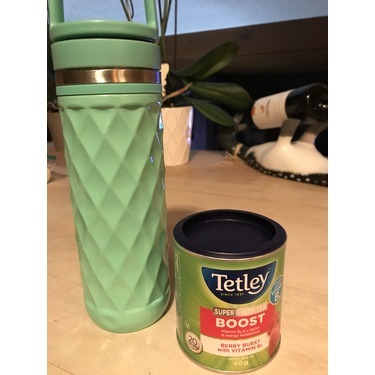 The berry burst taste is just right and not overwhelming and is great when added into this green tea. I love it. 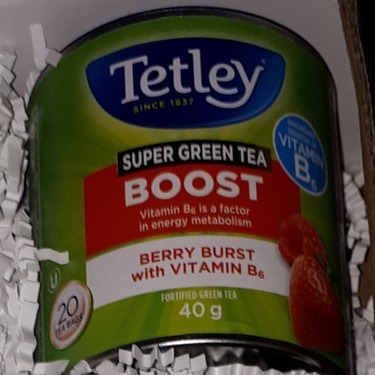 I love the Tetley Super Green Boost Berry Burst With Vitamin B6 in the morning, before I start my work day. 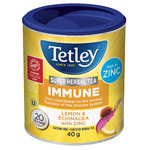 While I am not keen on berry flavoured teas, the aroma of this tea is a sensory delight. The berry taste is mild and clean on the palette. Occasionally I will have a cup of this tea when i am encountering a mid afternoon slump, immediately I feel refreshed and reinvigorated. 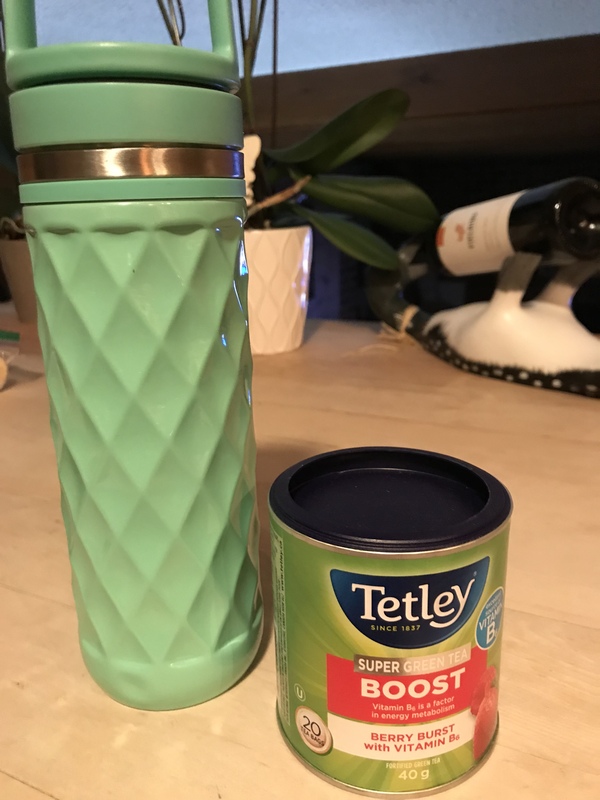 I highly recommend Super Green Tea boost! great taste and extra Vitamin B6, 2 in 1 ! 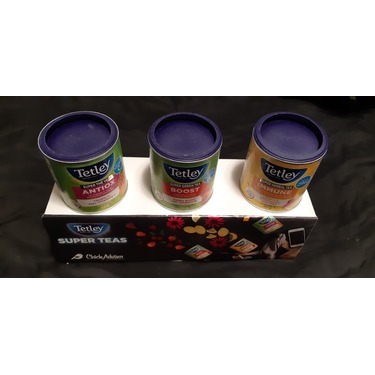 I would definitely buy the Tetley Super Teas again! 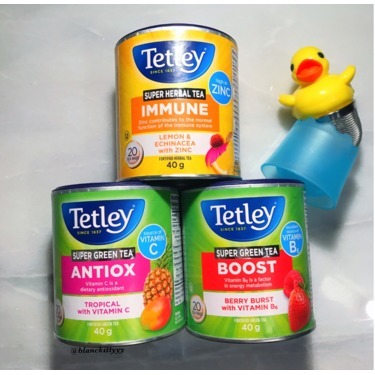 If you haven't tried the Tetley Super Teas yet, it's a must! The flavors are fantastic...my personal favorite is the Strawberry Boost, fresh tasting and energizing. 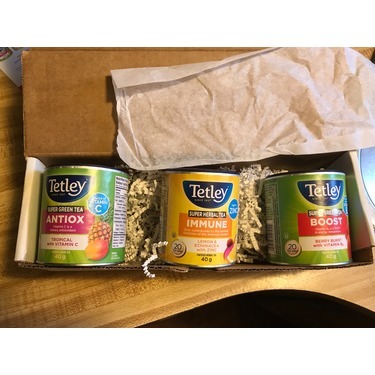 My youngest daughter had a sore throat so she tried the Immune Tea, she liked the flavor and it eased the pain. 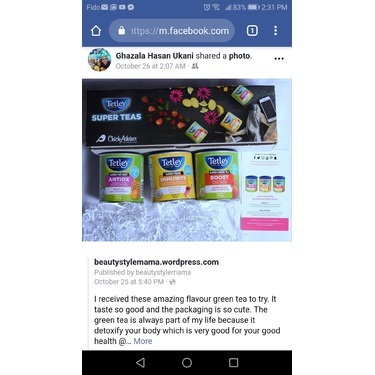 My other daughter drinks tea all of the time and she really enjoyed them even more so than the other more expensive brands. 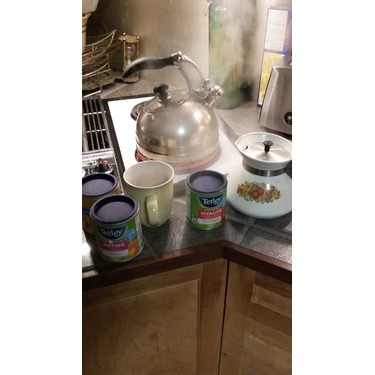 I would recommend the teas...great flavor and cost effective. I absolutely love this one. The tetley super green boost berry burst is my favourite. It tastes great hot or cold. I love how it’s healthy for me. I will definelty be buying this one! 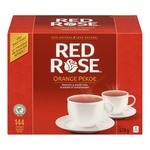 This is a tea I really enjoyed as you could taste the berries and it was like a fresh cup of fruit. The aroma of berries was a nice added touch. I would buy this again.